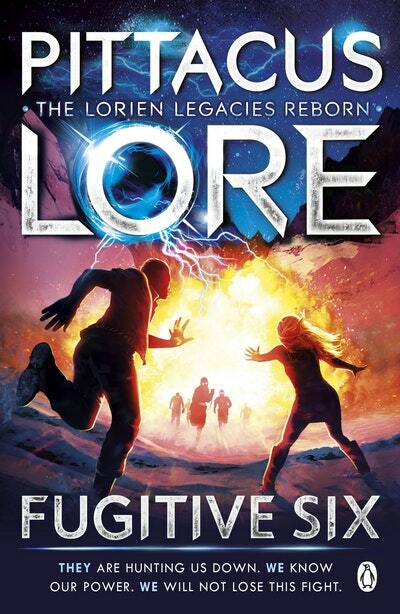 The next instalment in a pulse-pounding new series set in the Sunday Timesbestselling world of Pittacus Lore's I Am Number Four. After I Am Number Four came Generation One . . . But this terrifies everyone else. Those with Legacies are forced to register themselves. They are cast out of families. Hunted. Some are murdered. So the Garde create an Academy. A place where the gifted may come and learn. They will be trained to use their powers to help protect humankind. 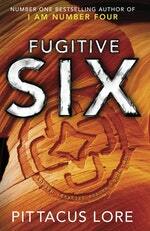 Love Fugitive Six: Lorien Legacies Reborn Book 2? Subscribe to Read More to find out about similar books.